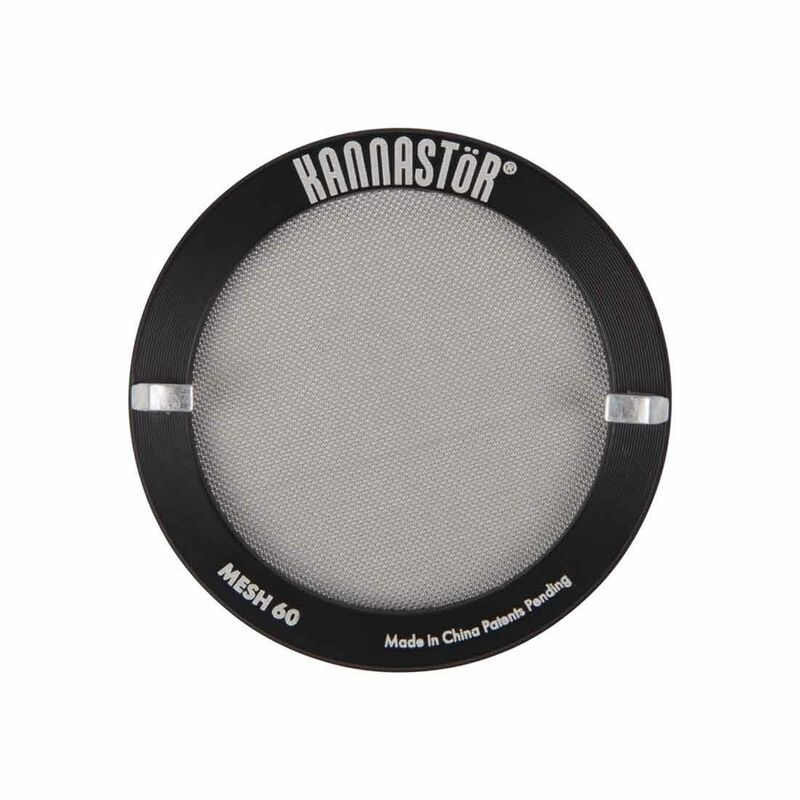 The Small Kannastor Easy Change Screen 2.2 Inch is a removable sifting screen for small Kannastor grinders that is made available in a few different mesh sizes, giving you the option of customizing your pollen collection to match your preference. This innovative screen system features an outer threading that screws into the Kannastor Grinder. This thread design allows you to remove or replace your Easy Change Screen using just two fingers rather than using a special tool as the older models required. 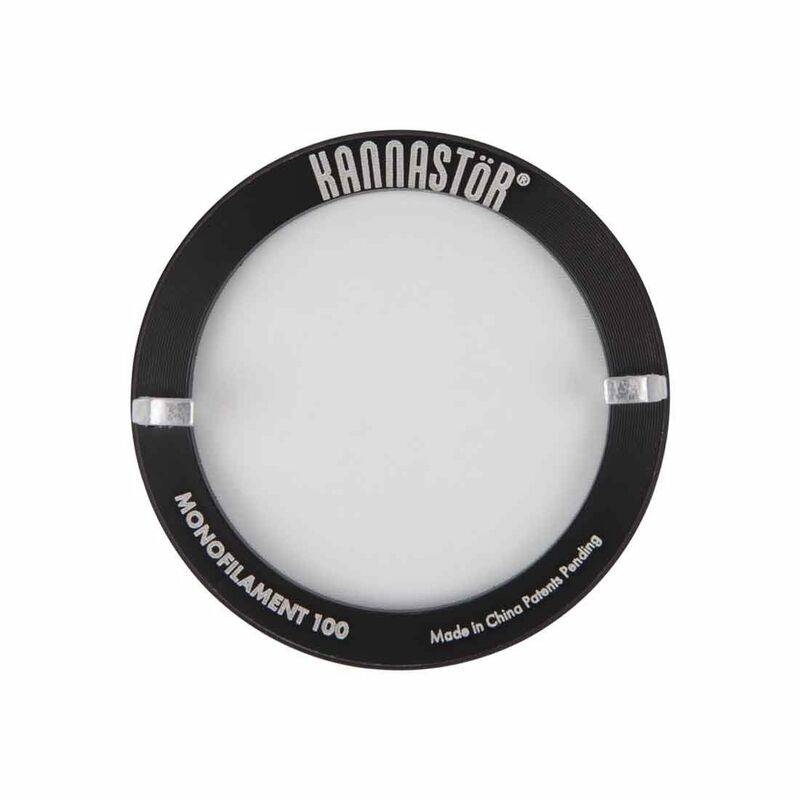 Whether you're looking to just replace the original 60 mesh screen from your Kannastor grinder or want to upgrade to the 100 Monofilament for the finest sift possible, we've got you covered. 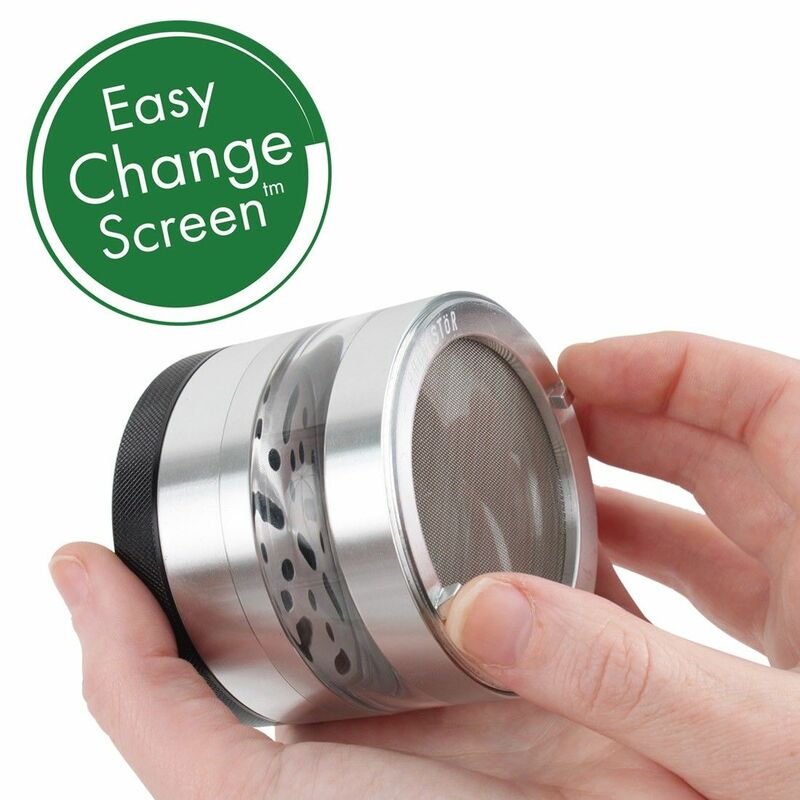 Please note Kannastor's Easy Change Screen 2.2 Inch is designed to fit all 2.2" Kannastor Grinders including the GR8TR Grinder.